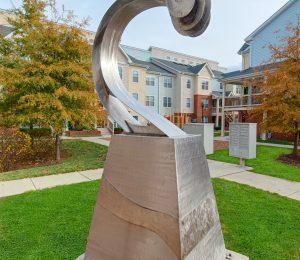 Photos of Savannah Heights Apartments in Southeast D.C.
Ready to be impressed? 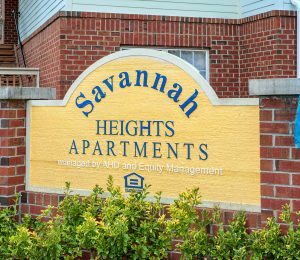 Take a moment and check out our Photo Gallery and see for yourself why so many people have chosen to make Savannah Heights their home, and why so many stay with us for years. 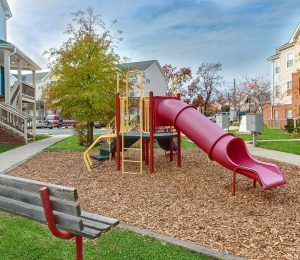 You too can enjoy the great views, spacious apartments, and community space when you call it home. 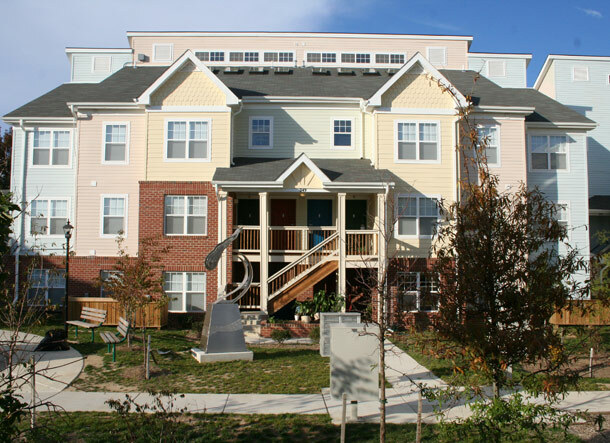 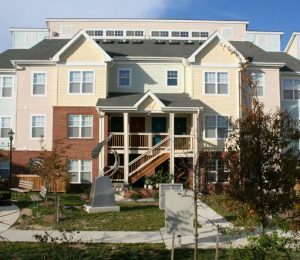 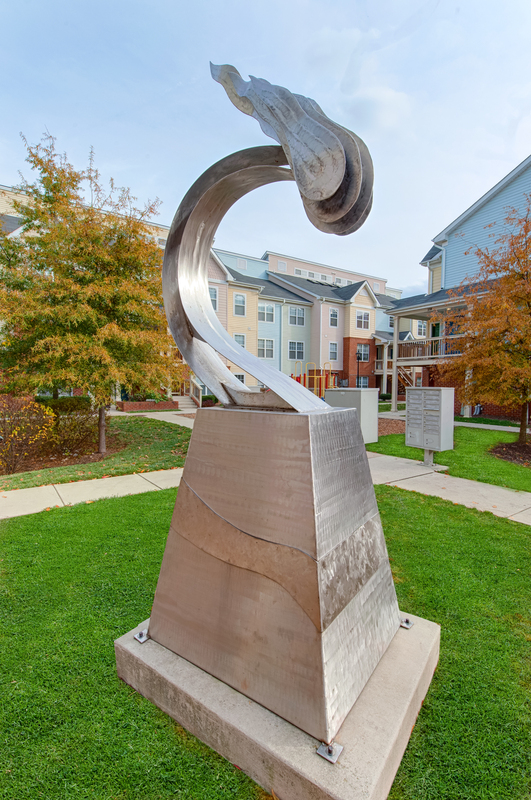 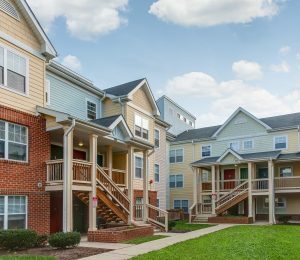 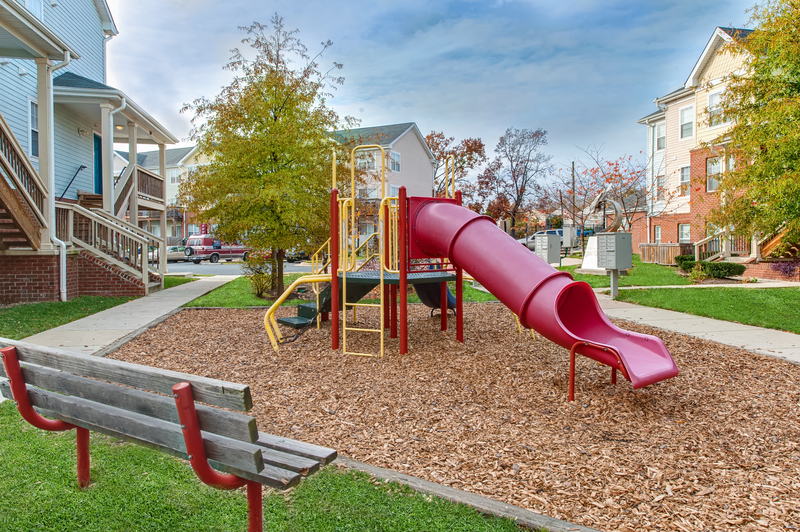 The community is centrally located in Southeast Washington DC and is designed to make your life easy and enjoyable. 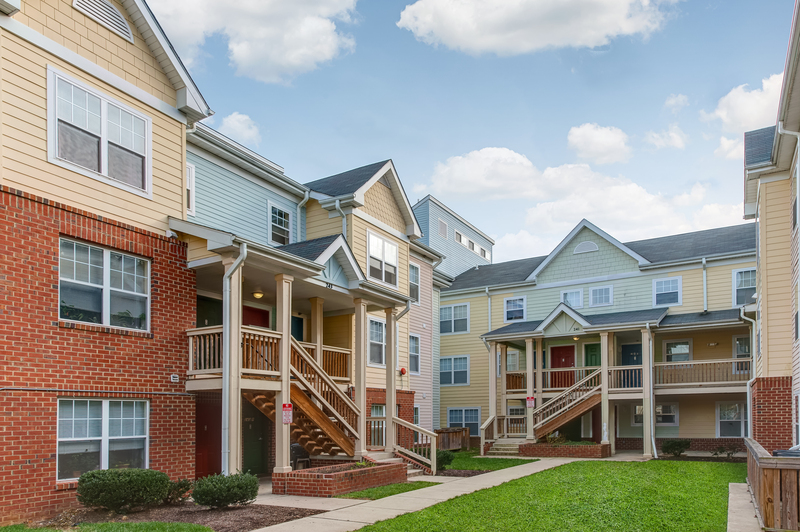 Great location, perfect apartment design and a full amenity package—contact us today. 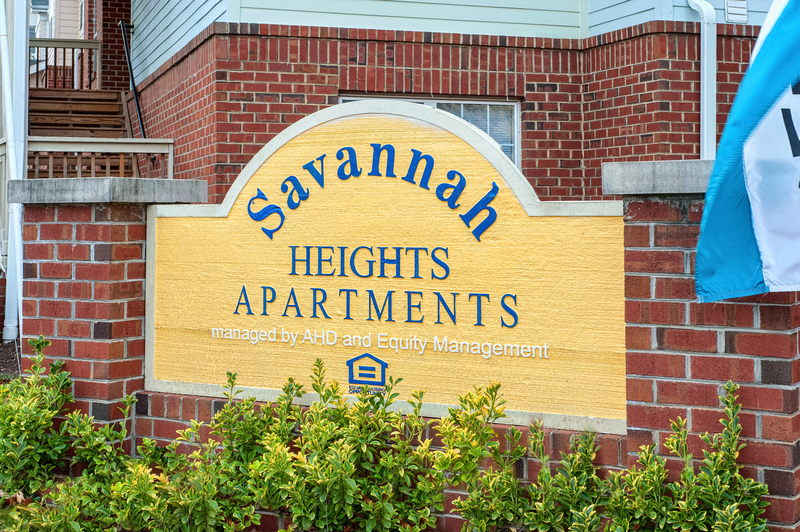 We can’t wait to tell you more and help you select your new home at Savannah Heights!